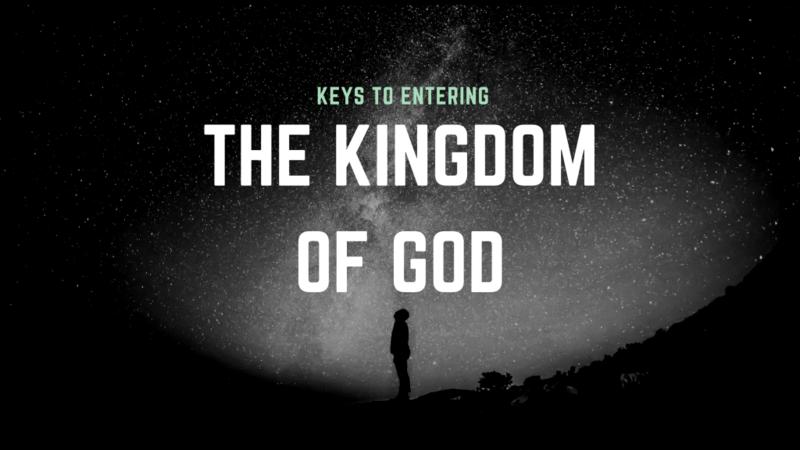 ​Follow the keys to the Kingdom of God and experience an amazing realationship with the Father through His Son Jesus Christ. 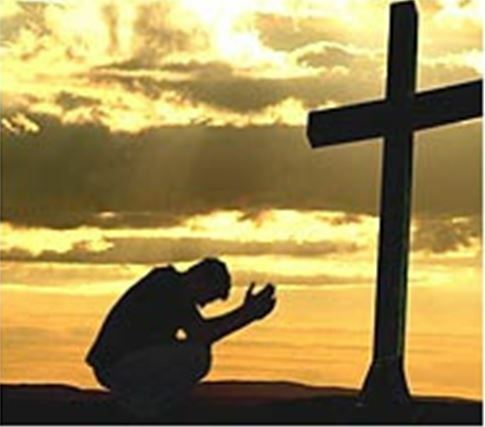 Repentance towards God: Godly sorrow produces repentance that leads to salvation. 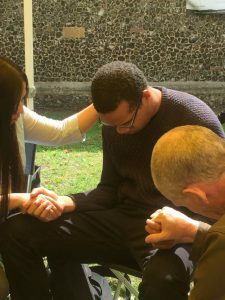 Confess you sins towards God. Ask the Lord to reveal any unforgiveness, bitterness towards anyone including yourself. Release it and give it to the Lord. This means actively turning away from your sin, having a change of heart, mind and direction. Follow Him and make Him Lord of your life. This includes every area of your life. 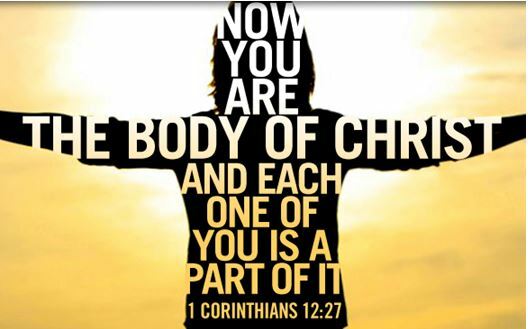 The New Creation (Believe it) 2 Corinthians 5:17 Therefore, if anyone is in Christ, he is a new creation; old things have passed away; behold, all things have become new. The New Mind – (Spiritual Mind) Renew Your Mind – Read the Word. Start in the New testament. Change the way you think, lead by the Holy Spirit. Romans 12:2 Do not be conformed to this world, but be transformed by the renewing of your mind. Then you will be able to discern what is the good, pleasing, and perfect will of God. Do The Word (Faith without works is dead) James 2:14 For as the body without the spirit is dead, so faith without works is dead also. Jesus said you shall lays hands on the sick and they shall recover. Now, come follow me! (Live It) Matthew 4:19 "Come, follow me," Jesus said, "and I will send you out to fish for people." Live and respond from the Spirit, your new nature. Galatians 5:22. 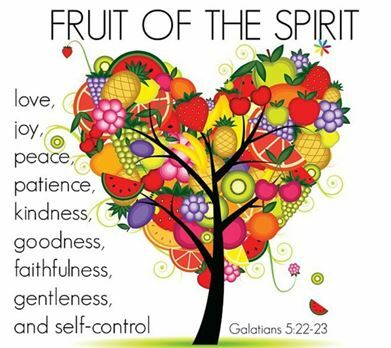 But the fruit of the Spirit is love, joy, peace, forbearance, kindness, goodness, faithfulness, 23 gentleness and self-control.